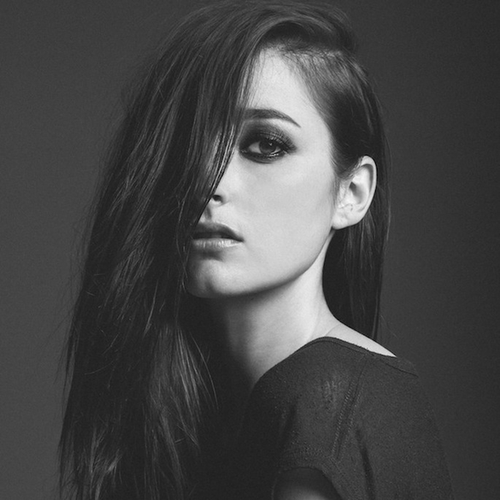 In 2013 BANKS worked with some of the creme de la creme of producers from LA and the UK. The result was two critically acclaimed EPs which garnered her international recognition. 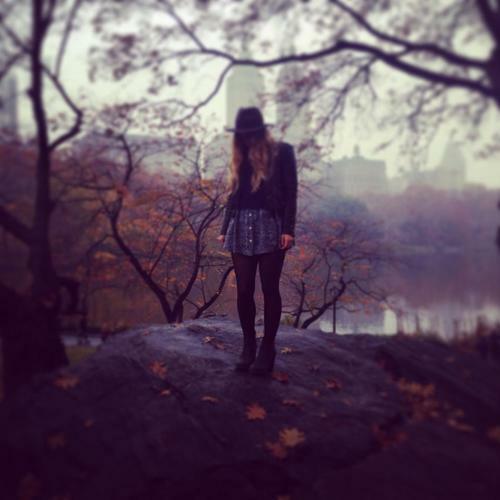 2014 sees the release of her debut album which hopefully will be packed to the brim with more of the same. Aligning yourself with chic Parisian boutique Kitsune Maison is always a great way for new artists to get their music to the masses, and luckily for us everything that Australian Chela is putting out at the moment is agreeing with our ears. If you are an Aussie yourself, try and catch one of her shows in February and let us know what it is like! 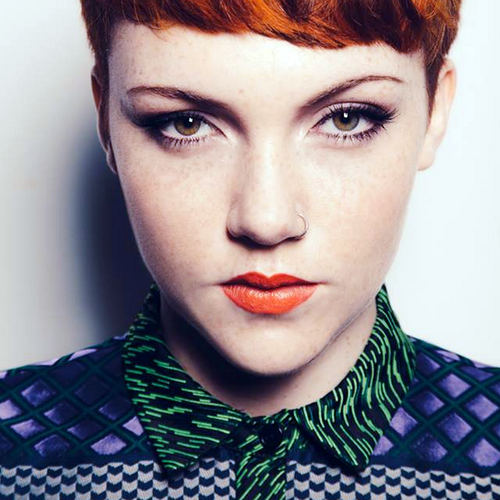 Ever since I heard Chloe Howl, I have liked her to the amalgamation of Lily Allen and Kate Nash, which is one hell of a pop combination. We’ve already had several catchy singles from her, and we expect the album to be laced with a hell of a lot more. At age of 11 Tinashe appeared on the television contest show “America’s Most Talented Kids”. In 2007, she began her career as one member of the five piece girl band The Stunners before they disbanded in 2011. 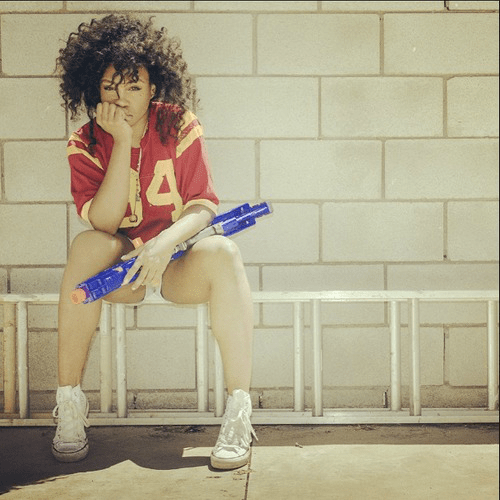 Since then she has been grinding away at a solo career, which really picked up steam in 2013 when she linked up with the likes of Travi$ Scott, Boi-1da, Dev Hynes, and Ryan Hemsworth, for her amazing “Black Water” mixtape. Tinashe’s currently untitled debut album is slated to drop in 2014, and we can’t wait to hear what she has in store for us. 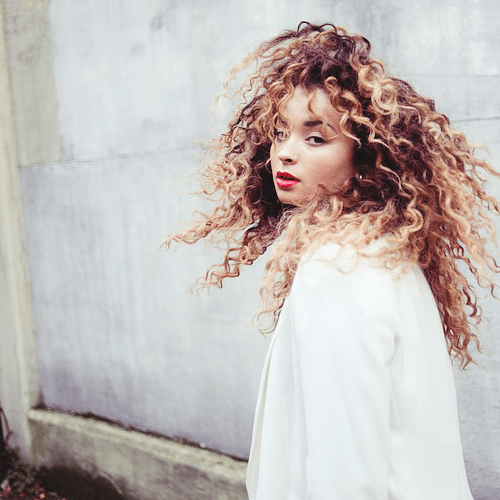 Ella Eyre already teamed up with Rudimental and Naughty Boy to great effect in 2013, notching up a #1 single in the process. In 2014 she plans to release a debut album off the back of her catchy new single “Deeper“. We can’t wait. FKA Twigs is yet another artist who has built up a lot of momentum off the back off two critically acclaimed EP releases in 2013. 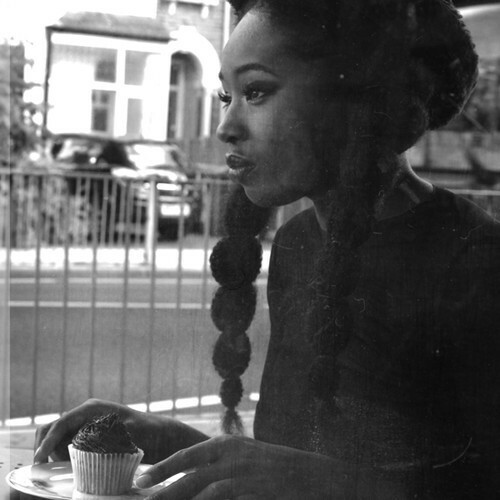 Her style is very trip-hop which is a sound that has been sadly overlooked in recent years. 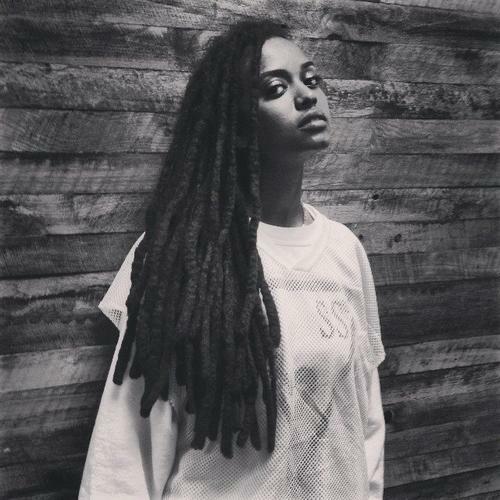 Now based in L.A., Kelela was raised in Rockville, Maryland, the only daughter of Ethiopian parents who emigrated to the States in the 1970s. She creates ethereal R&B, and reminds us slightly of Aaliyah, which is a great thing in anyone’s books. Not too much is known about Mononoke, apart from the fact that she appeared on a load of ‘tastemaker’ blogs (including ours, teehee) last month with the song that you can stream below. Although it’s risky to include this Liverpudlian on the basis of hearing a single song, we think there’s enough about this pop princess to do some chart damage in 2014. 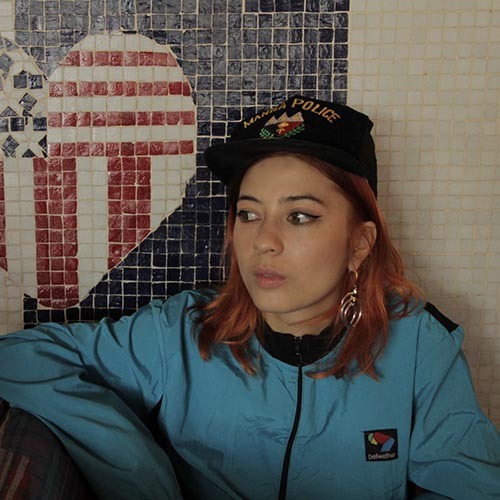 Moko is a 21 year old soul singer from New Cross in London who is a mix of the soul, gospel and house records she heard as a child in the 90s. Already featuring heavily on Chase & Status’s smash 2013 single “Count On Me“, her powerful vocals should easily take her far in 2014. It feels a bit like cheating to be including Foxes on this list as she had quite the year in 2013, with the release of a couple of choice singles as well as cameos on massive charting albums from the likes of Rudimental, Sub Focus, Fall Out Boy, and Zedd. However, we are still due a debut album from the Southampton stunner in 2014, so there’s that to back up her inclusion. Snapped up earlier in the year by the unstoppable TDE (home to Kendrick Lamar, Schoolboy Q, Ab Soul, et al. ), SZA is a talented 18 year-old who is responsible for leading the indie/alt R&B charge. Yet another artist who is teaming up with the irrepressible Felix Snow, her work so far has been nothing short of incredible.